This event is co-sponsored by the Cooper Union Office of Continuing Education & Public Programs. Misirizzi is a Northern Italian restaurant located across the street from the Merchant's House, at 36 East 4th Street. 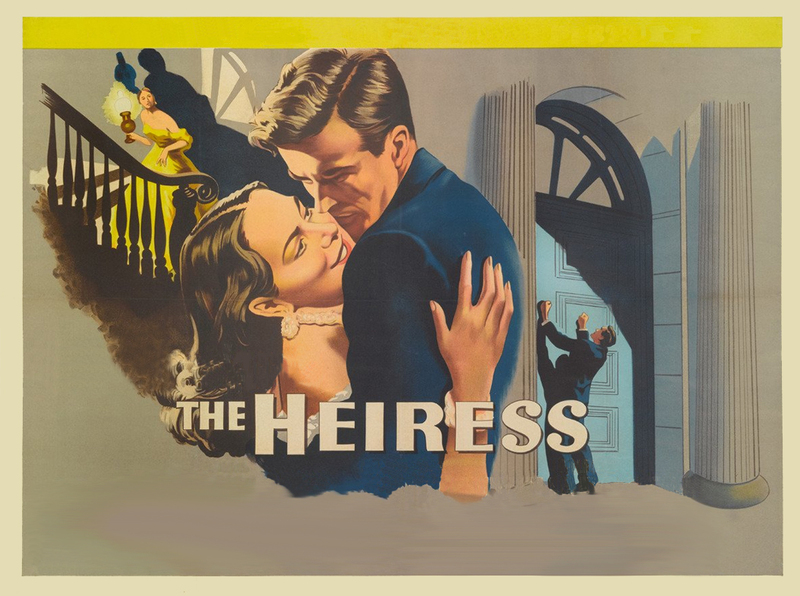 On June 5, enjoy 15% off your meal by showing your tickets to The Heiress.